Acquiring new equipment is a significant Investment, so ensuring the machine you buy is suited to your product and process is essential. Our 10,000-square-foot testing facility is designed for analyzing your blanching, cooking, pasteurizing and cooling processes for your product. We can test processes with hot water or direct steam heat and cool with 33°F chilled water. 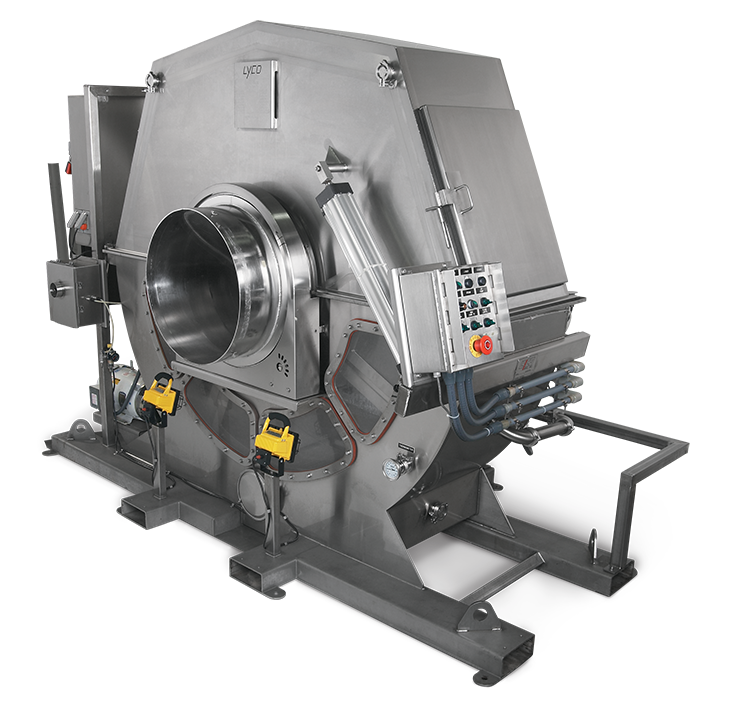 In addition to full-scale production machines, we also have smaller size simulators available. The simulators are cross-section machines with one-foot-long cylinders available in 60 inch or 72 inch diameters. We invite customers to send us product for process evaluation. Our highly skilled development staff will test different processes and methods to be certain you identify the appropriate recipe, machinery and sizes for your specific application.